Hello friends! I hope you all had a wonderful Memorial day. I took a little break and still have a few other videos to share with you from over the weekend. Hopefully later today or tomorrow I will have them up and live for you! 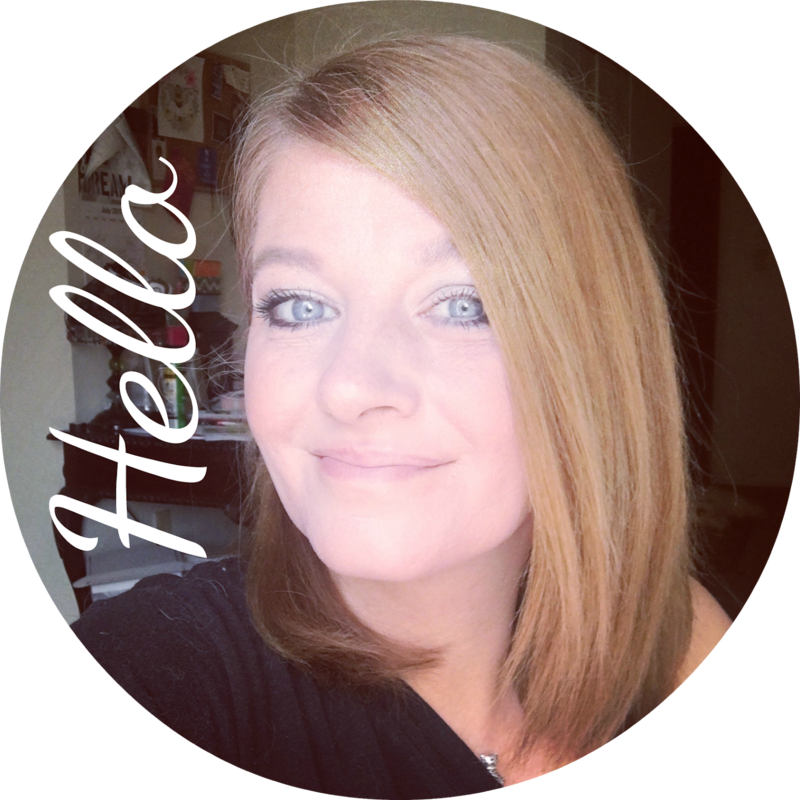 In the meantime I thought I would go over a new monthly subscription box that I tried out. Everything is in the video....and below is more photos, information and the giveaway link! :) Hope you enjoy! 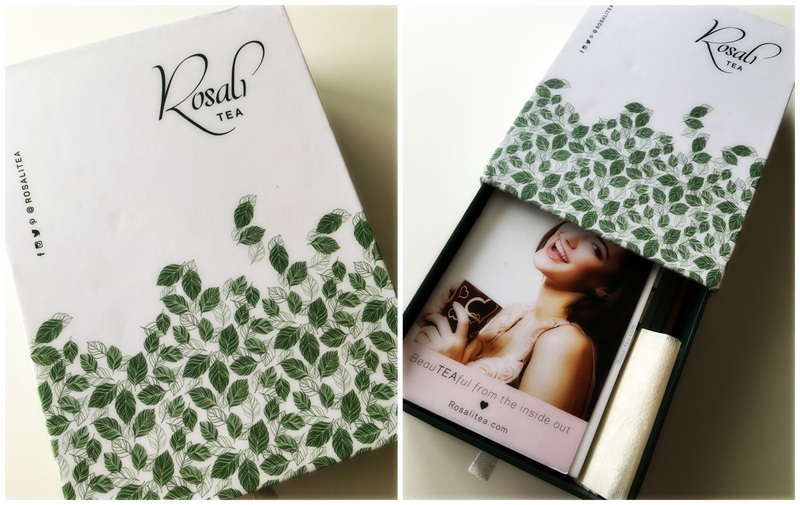 When I was contacted from Rosali Tea I couldn't have been more excited. I am a huge tea lover and the thought of a new monthly tea subscription just made me happy. 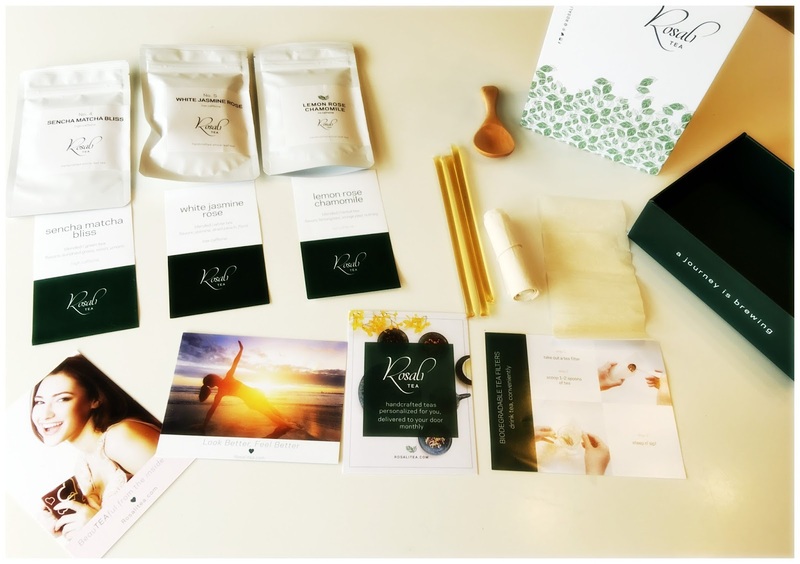 I was lucky to receive one of their beautiful boxes to test out and share with you! It comes packaged in a really nice box. It slides open from the side to reveal some amazing teas. This little box came packed with all kind of goodies! There were 3 loose teas with information cards for each. There was a ton of other information cards as well. They included tea filters...little disposable bags that the loose tea goes in. The also included a cute wooden scoop and some natural honey sticks to sweeten it up! The teas are gorgeous to say the least. They are packed with lots of health benefits. Each is packed full of antioxidants, amino acids, and vitamins. 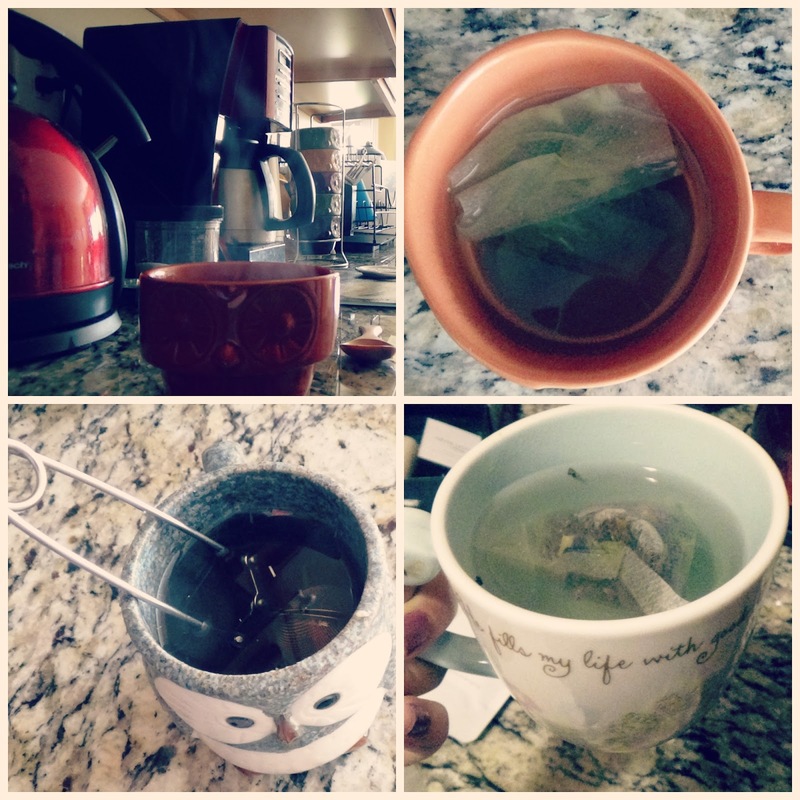 The teas offer all natural energy and nutrients. Rosali Tea source from artisans who handcraft and blend their teas in small batches. After reading the information card that was included, I decided I would test out the teas as suggested. One in the morning which has the most caffine, one in the afternoon and then the herbal tea before bed. All the teas were super good. My favorite was for sure the White Jasmine Rose. I surprisingly liked the Lemon Rose Chamomile as well. It was easier to get down than I expected. The morning Sencha Matcha Bliss was my least favorite but it was still pretty good. I didn't want to add a bunch of sugar to my tea. I did add a little rock sugar to the Sencha Matcha Bliss because I really thought it needed it. I used a honey stick that they provided in the White Jasmine Rose which was perfect and with the herbal Lemon Rose Chamomile I left out all sweeteners being I was going to bed. The Rosali Tea website is so easy for anyone to use. You can there right here and check it out for yourself. There is a small quiz that allows them to get to know your tea taste better so they can fill the boxes with teas that will suit you! For $14.95 a month you will get a box with the same kind of items I got with teas picked out for you! 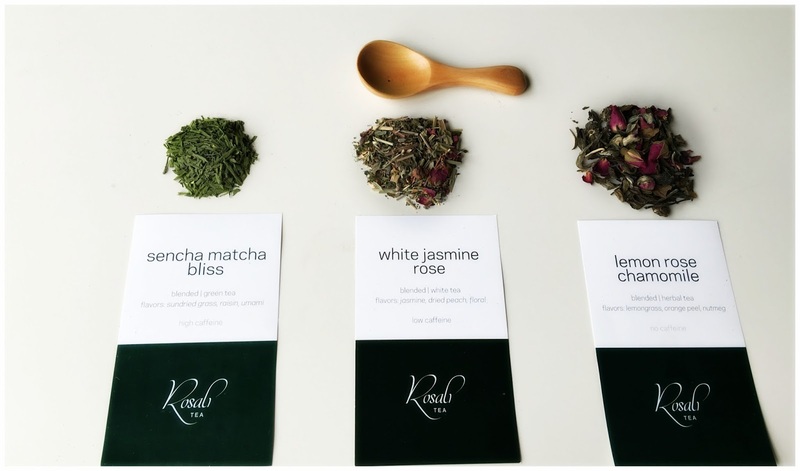 Tea experts personalizes your tea box based on your preferences and around the 10th of the month this adorable monthly subscription will arrive in your mailbox! 1 comment on "TEA TIME! 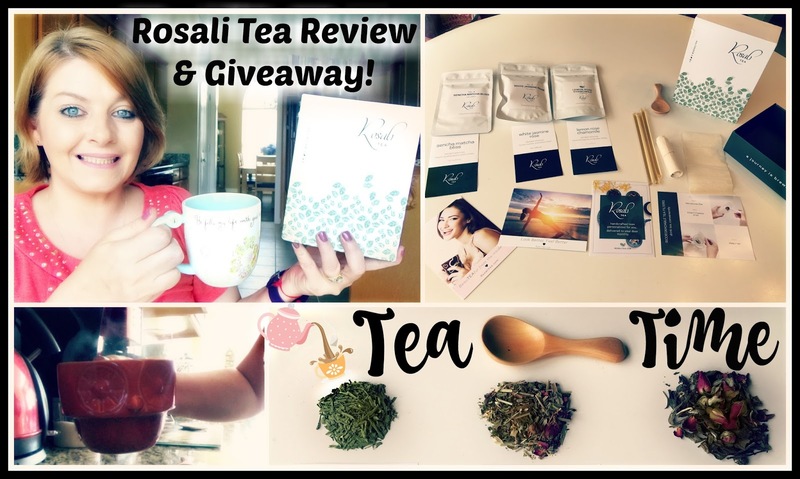 ☕ Rosali Tea Review Giveaway! ☕ VIDEO "
I love TEA, lol, it so relaxing, I would absolutely love to win this giveaway, Thanks so much, have a blessed and happy Day! !